Porsche is foraying into the entry-level sports car segment with its Cayman GT4 Clubsport race car model that is set to be debuted in the upcoming Los Angeles Auto Show. Porsche 911 GT3 model is currently the German automaker’s entry level sports car. With an intention to participate in the expanding GT4-level sports car market segment, Porsche now is coming out with the Cayman GT4 spec. The GT4-level models are more affordable than the GT3 class, especially for budding newcomers and motorsport enthusiasts. These models are offered by very few players and now Porsche is entering the fray. 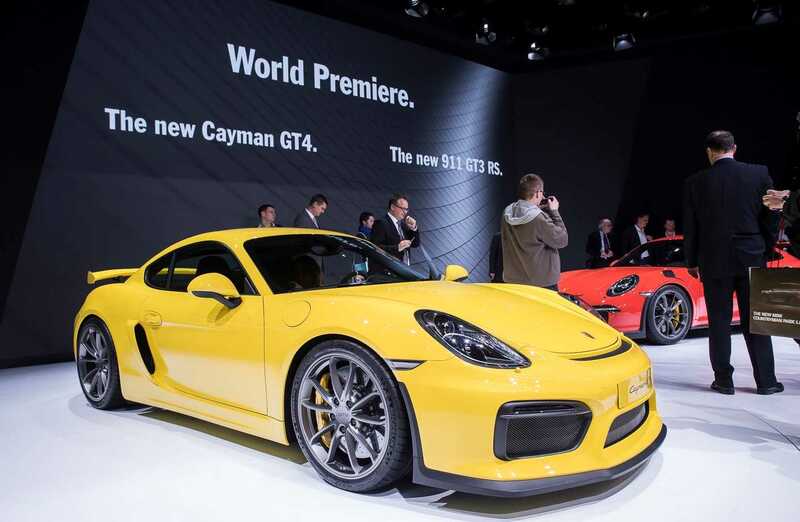 The all new Porsche Cayman GT4 set to be launched at the 2015 LA Auto Show is made only for track use and hence will be available from Porsche Motorsport North America. Markets in other geographies will have to place orders either through Porsche Motorsport, Weissach or Porsche Motorsport North America. The new GT4 race car model will feature a 3.8L flat-6 engine delivering an output of 385 hp, the same as the Cayman GT4 road car. 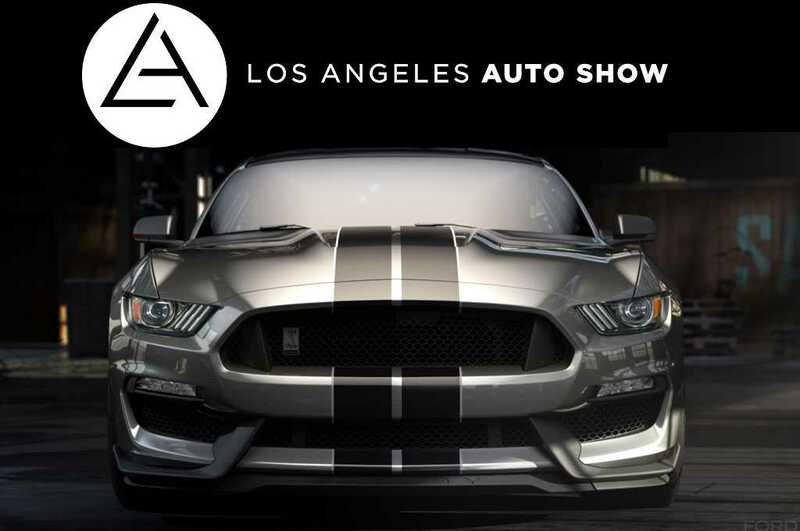 The racecar will, however, come with a faster-shifting 7-speed PDK dual-clutch transmission that can be operated with the help of paddle shifters on the steering wheel whereas the road car model features a 6-speed manual transmission. The brakes in the new GT4 will be a dedicated race car version with beefed-up 380mm steel discs. The lightweight suspension system has been lifted from the 911 GT3 model. Other features include racing bucket seat, inbuilt safety cage and a 6-point harness all of which add up to the 2866 pounds of curb weight of the new Clubsport, which is about hundred pounds lesser than the road version. The new Cayman GT4 Clubsport is expected to participate in multiple racing championships in 2016, including the Porsche Club of America, Continental Tire Sports Car Challenge, the Ultra 94 GT3 Cup Challenge Canada, the Pirelli GT3 Cup Trophy USA, the Pirelli World Change along with other club-level races across the globe.